Our bike events, social rides and behaviour change programs bring the bike riding community together. 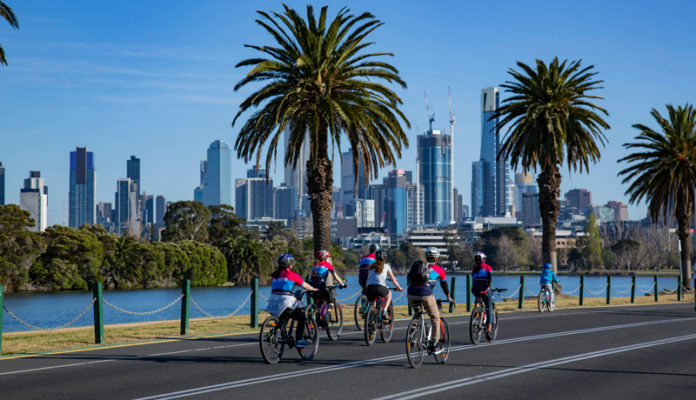 Get active, have fun and connect with your local bike riding community on one of our regular free social rides. 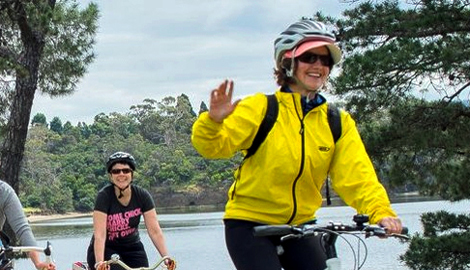 Bicycle Network members are invited on our monthly social rides to meet the team and ride with like-minded people.